DPC has routine experience of Asbestos Encapsulation, working to tight deadlines. This is performed by sealing the asbestos in a protective shell with the use of a polyurethane spray foam. This spray increases stability, reduces leaks and seals surfaces as it spreads out. 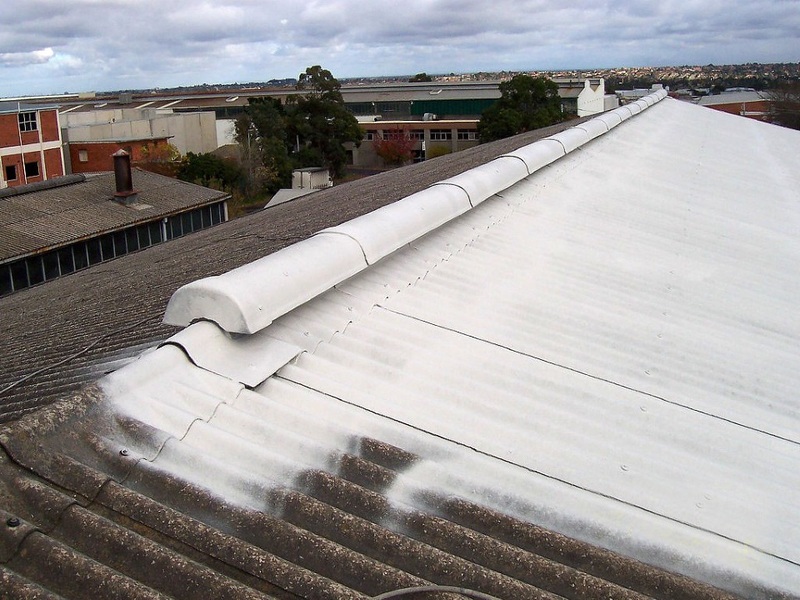 Asbestos Encapsulation negates the need to remove offending products like asbestos which is more practical and safe than removal and replacement; safer since contact with asbestos is hazardous and complete removal is difficult to achieve, and cost-effective if structures like rooftops are not otherwise defective.